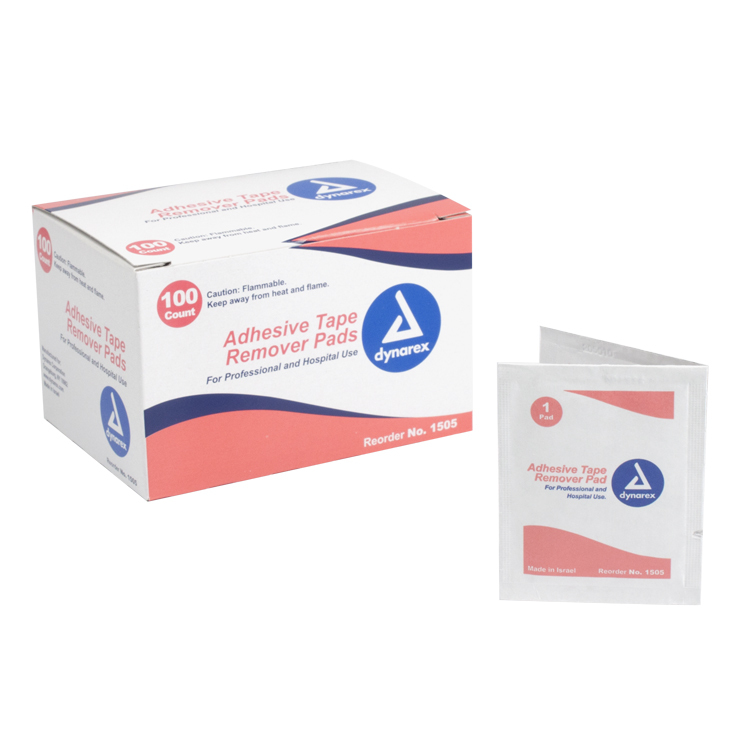 Aides in the removal of adhesive tapes, leaving the skin free of tape residue. Non-irritating, reduces patient discomfort. Great for children.